Not all flea markets are created equal. Consider Peninsula Flea. According to the press release announcing its return this summer, Peninsula Flea is "an upscale flea market, featuring handmade, repurposed and vintage high quality items from dedicated artists, crafts people and collectors." 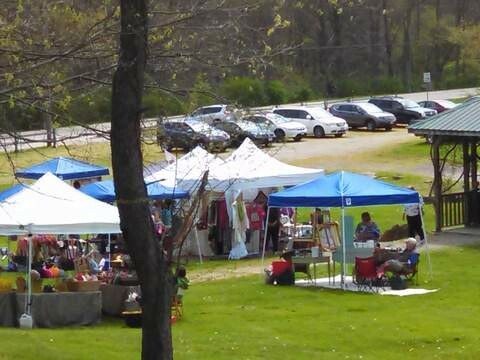 Held from 10 a.m. to 4 p.m. on the first Saturday of the month from May to September, Peninsula Flea takes place on the lawn next to the big red barn on Heritage Farms. It's the first year at the new location since the event outgrew the Boston Township Hall. Remaining market dates will be July 2, August 6 and September 3. Find more info at www.heritagefarms.com.